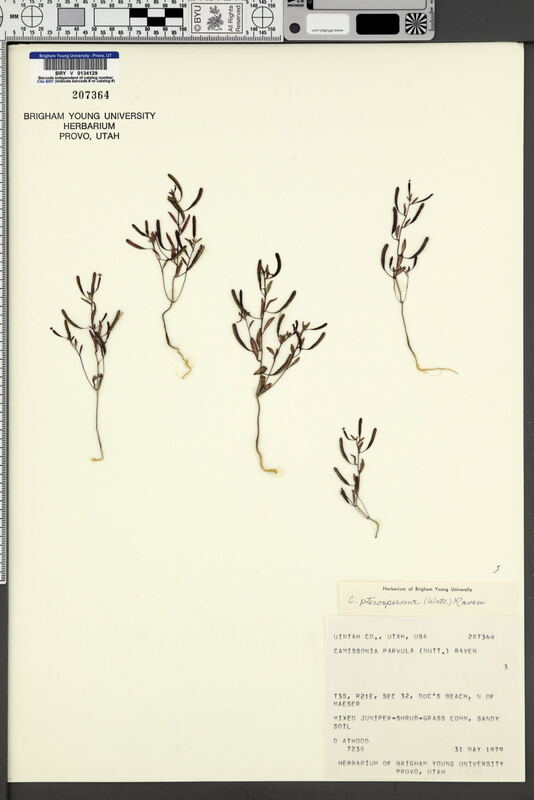 Locality: U.S.A., Utah, Uintah, DocÕs beach, N of Maeser. Verbatim Coordinates: 40.5153 N 109.5852 W ± 969 m /// T3S R21E S32 . Habitat: Sandy soil. Mixed juniper-shrub-grass comm.